I’m all for progress, I really am! Thankful everyday that I have a dishwasher, clothes washer, car, computer and yes, even a cell phone. 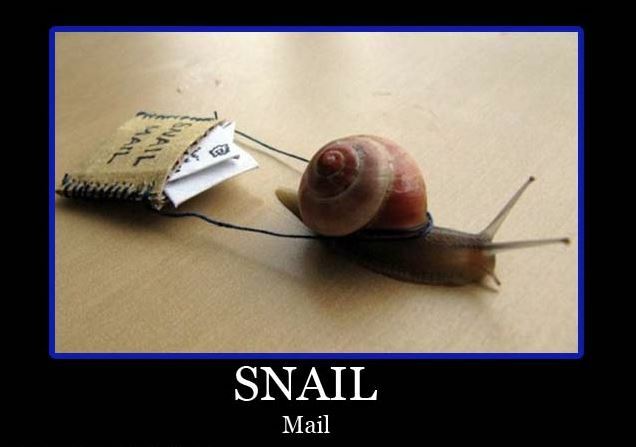 We here at FBFGF were raised in the era reliant on USPS for long-distance communication, recently coined ‘Snail Mail’. I’m hoping you’ll agree with me that it is still relevant. 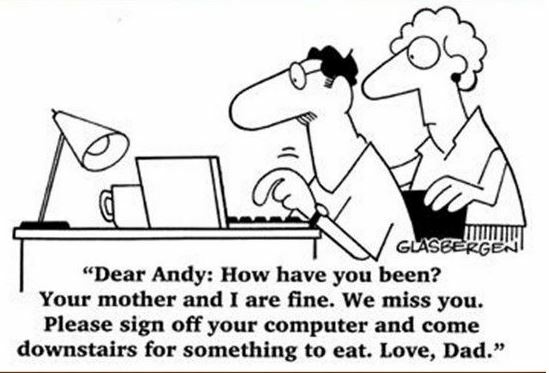 Texting, face-timing, tweeting, emailing – all great – truly. But there are still classics that are best said with a card/letter/note sent via snail mail. You know, at first it seemed like a derogatory term. But think about what snails always take with them – home! I’m always delighted to receive personal mail in my actual-physical-stuck-in-the-ground-at-the-end-of-my-driveway mailbox. Here are my top five reasons to continue snail mail (aka: A Little Touch of Home). 1) Love Letters: Need I say anything here? Someone took the time to put down with pen and paper tender feelings about why they love me. I don’t want that in a text or an email – I want that in a physical form I can add to those already received (or yet to come! ), tie with a ribbon and keep for perusing whenever I feel so inclined. 2) Thank you notes: Can’t beat an actual hand-written note expressing your thanks for the thoughtfulness of another. An email is nice, a text is OK, but a card that lets you know I really appreciated that nice thing you did for me just can’t be beat. 3) Birthday Cards: I know, I know – ecologists everywhere bemoan all the paper products that deplete our earth. However, there are many cards that are biodegradable and also contain seeds. So that birthday card that’s so much fun to receive (and WAY better than dancing monkeys on a computer screen) can be used as compost or grow a tree or sprout a flower – BONUS! 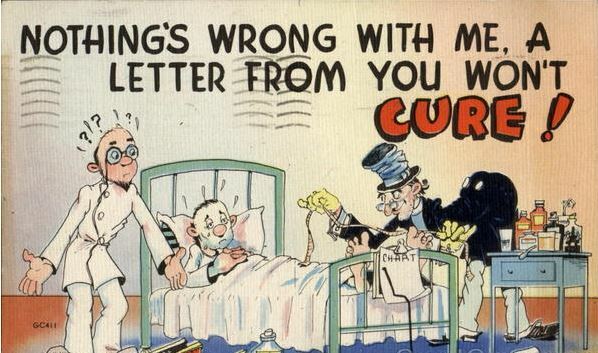 4) Get Well Cards: It’s so nice to be thought of when not feeling well. A phone call is sometimes more than you can handle at the time, a text doesn’t cut it and the recipient might not even get to an email until he or she is already feeling better. Displaying cards that are sent to cheer and personally signed is really the best way to express your feelings of care and concern for a loved one. 5) Just Because: How special to receive a note out of the blue for no other reason than someone dear to you is thinking of you. 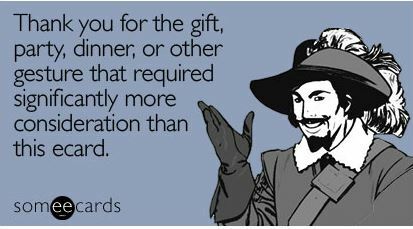 Sometimes those greetings stay in my stash long after the birthday cards, Mother’s Day cards, and Christmas cards have been recycled simply because they were not mandated by an obligation or calendar date.